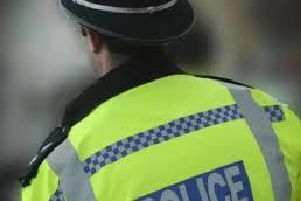 Thames Valley Police are investigating an assault of a 12-year-old boy in Great Holm, which is believed is linked to two other incidents. At around 7.30am on Thursday (January 10), the boy was walking on the overbridge from Two Mile Ash into Great Holm, near to Kensington Drive when a man walking in the opposite direction grabbed his hand. The child pulled his hand away and shouted, and walked away. But the man then followed the victim. The victim spoke to another member of the public who then challenged the offending man who ran off. The offender is described as a white man, aged 55 to 65 years old, around 5ft 7ins to 5ft 9ins tall, short thinning grey hair, of medium build and clean shaven. He was wearing a dark top.